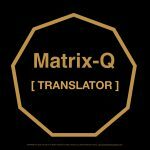 The researcher describes status of two research projects on “The Nature of Time” and introduce two hypothesis and tests that will be developed between 2019 and 2021. As well announces the creation of an app, for the calculation of time and a tool for big data analysis. Since 1993 i have studied time. Along 2016-18 i have published data and conclusions of my studies on the nature of time. One of my suggestions is that the synchronization of the labor, business, market and accounting calendar with the sun cycle of 729 days will help the human species to advance its effectiveness on the field global sustainable development. The cycle of the sun, for which the earth follows a spiral trajectory around the sun, has for length 729 days. Considering that each sun-year of 729 holds 9 segments of seasons. Starting with solstice winter, midwinter, 22nd December. Midwinter appears 3 times in the sun calendar. By taking 27 cycles of 27 days each, we complete a sun year of 729 days. I have assigned to this cycle the name of solar-moon. By considering time as fractal, a cycle of 27 days have been divided in 3 sub cycles of 9 days each. I have assigned to this cycle the name of strong. As a result each of the days have been correlated to each of the 9 seasons segments of the sun-year. As a sun-year holds 2 of the gregorian calendar years, in principle we would not know if at 22nd December 2018 are at the middle of a sun-year or at its end. I have suggested the hypothesis that midwinter 2018, 22nd December 2018, marks is the middle of a sun-year. By following this hypothesis i have correlated the 9 seasons to the 9 days of a strong, and created a solar moon calendar, for 27 moons. The word moon in this case do not refer to the phenomena we are used to describe as moon, and for which we have registered apron 28 days cycle. The solar moon refers only to a cycle of 27 days. If we correlate the moon calendar with the solar-moon calendar in the month of January-February 2019 and December 2018 we do not find a match between both cycles. I have assigned for each day of the sun-year has a number, correlative, which has been correlated to the 9 cyphers, according to a natural sequence, starting at cypher 1 at the 22nd December, which is the first day of the strong cycle of 9 days. 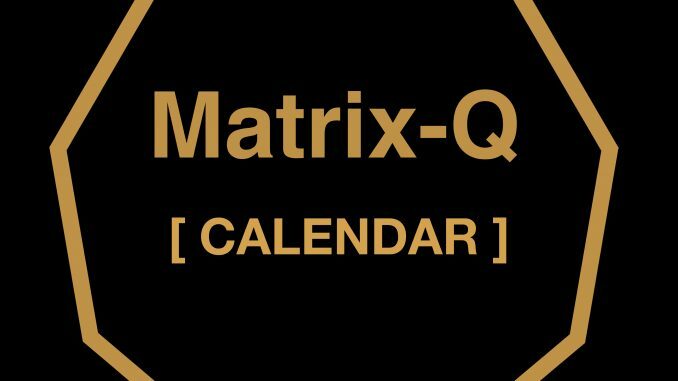 By observing social events (human species systemic pattern of behavior) along the seasons of the year 2019-2021, we will identify the main cypher, sign of the season. 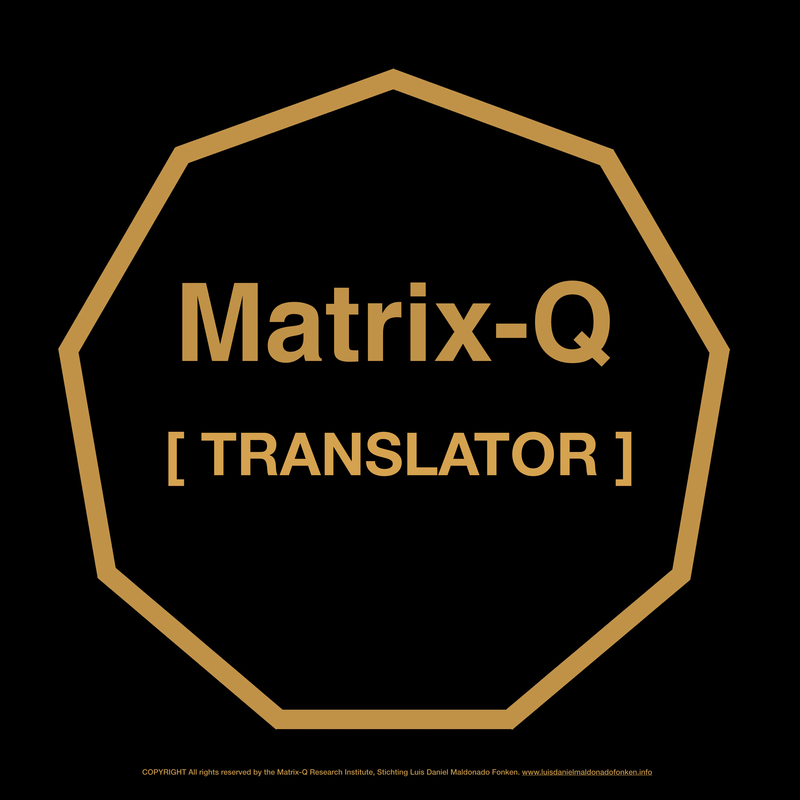 For this purpose we will utilize a Matrix-Q Translation Algorithm. Once the data generated has been correlated to the calendar above described, we will find a first validation of the hypothesis and possible correction of the sun year. In publications 1993-2018 i have also shared on the cycle of 27 units of time, which will be utilized to divide the day that is considered as for 24 hours. The fractal time rule applies, as above. As results, the day of 86400 seconds, will be divided in 27 units of 3200 seconds each. As well i have applied 5 “zooms of time”, for time. 1sec/100 , 1 sec/10.000, 1 sec/1.000.000, 1 sec /100.000.000 and 1 sec /10.000.000.000 time units, for which i found the 270 and 360 “time patterns”. I have named time-pattern to the unit of time that serves for the purpose of recognition of patterns. The watch design i have suggested between 2010 and 2018, is still the most useful tool i have found for purpose of research. With 27 units that divide the day. 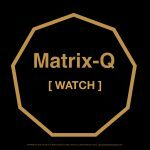 By following the fractal principle, i have correlated as well the 9 seasons, and the 3 strongs of the solar moon, to the 27 units of the day-watch. We consider the 24 hours, as the midwinter point, equivalent to the 22nd of December. By utilizing the solar moon calendar and the sun-watch we will collect data related to human and social behavior, and adjust our watch according to results. I expect the set of 270 time-patterns to help us identify unique patterns in social behavior and individual behavior, as well as in cosmological events and nature cycles, we have not perceived before. 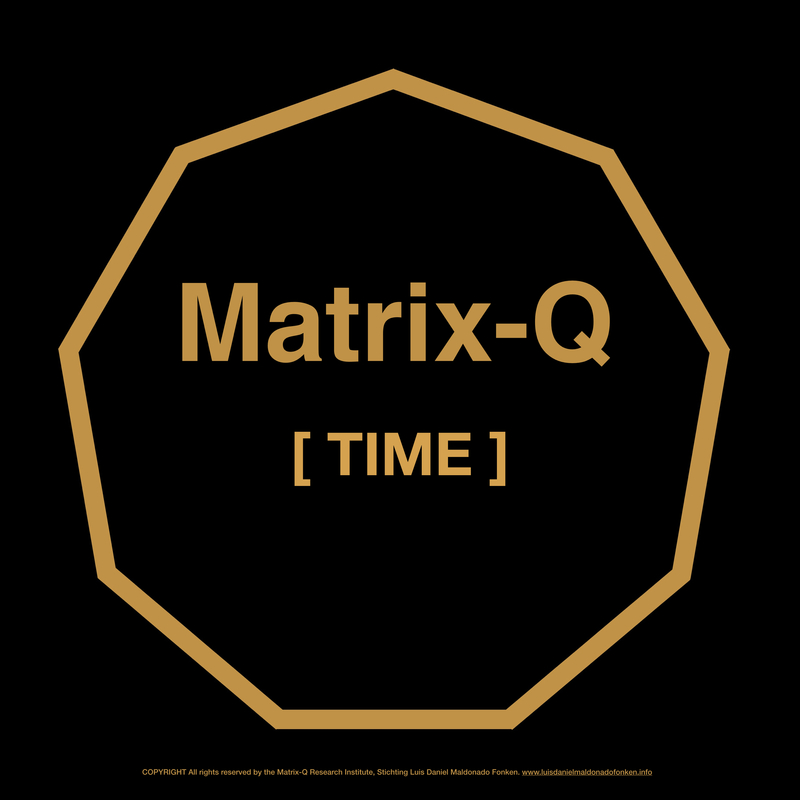 In 2019, a new app will be developed by the Matrix-Q Research Institute, as a tool for time measurement. We expect to contribute with colleagues in the field and users of time. This simple application will be of great use for big data analysis in a close future.